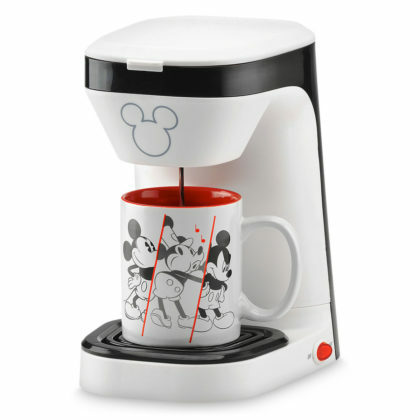 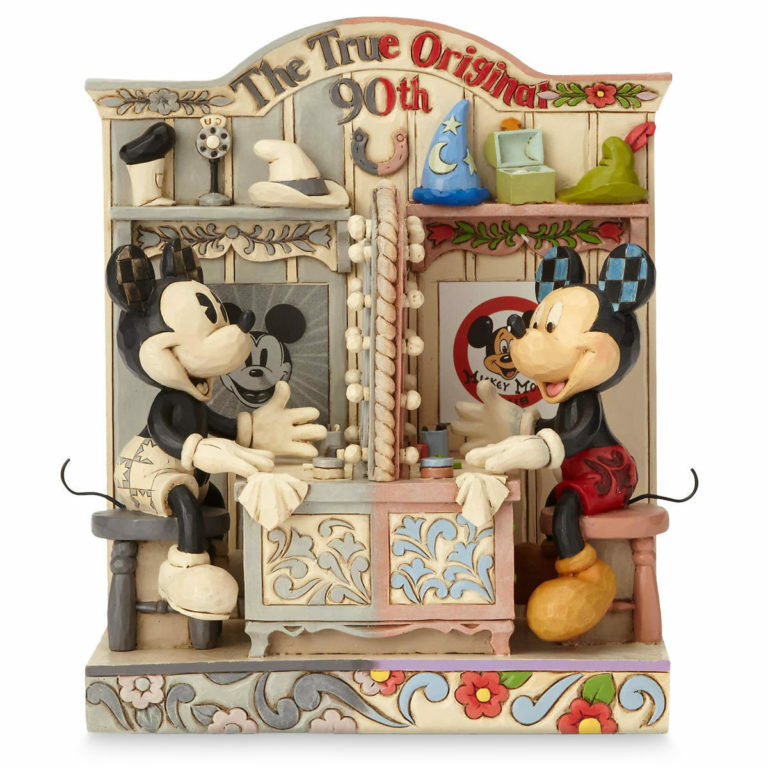 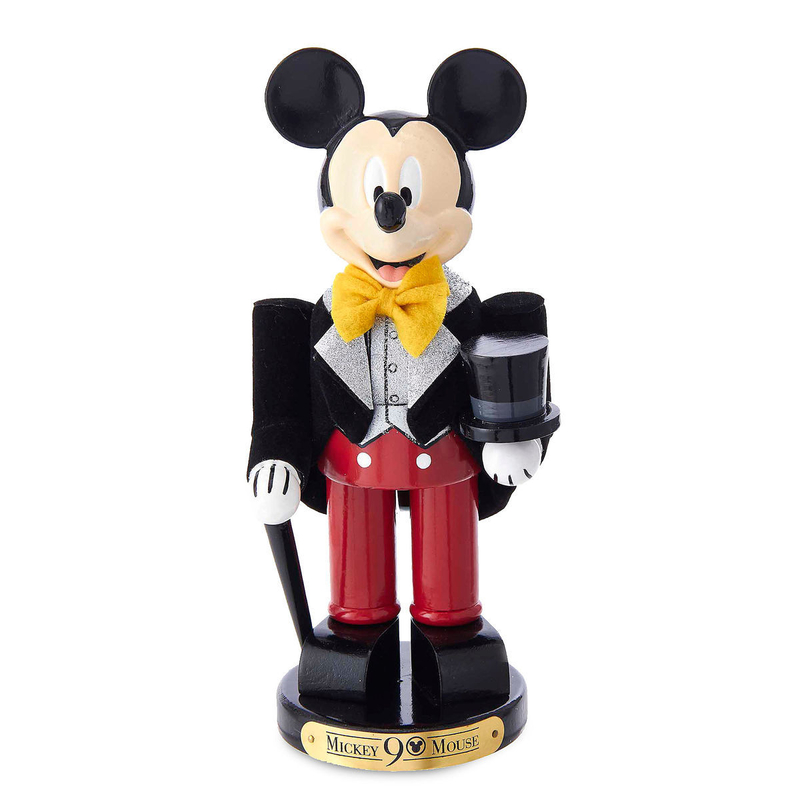 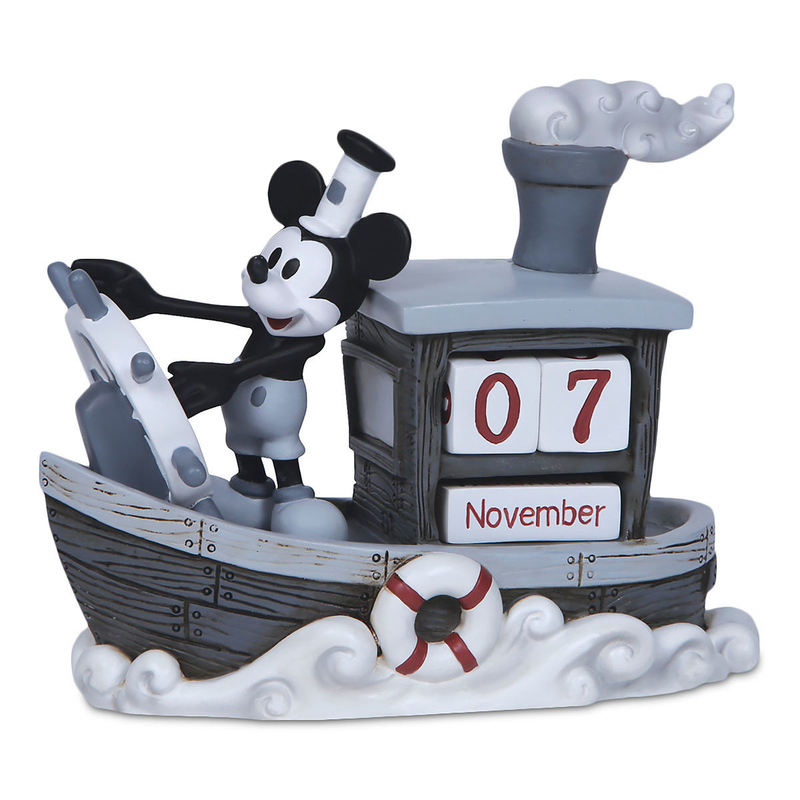 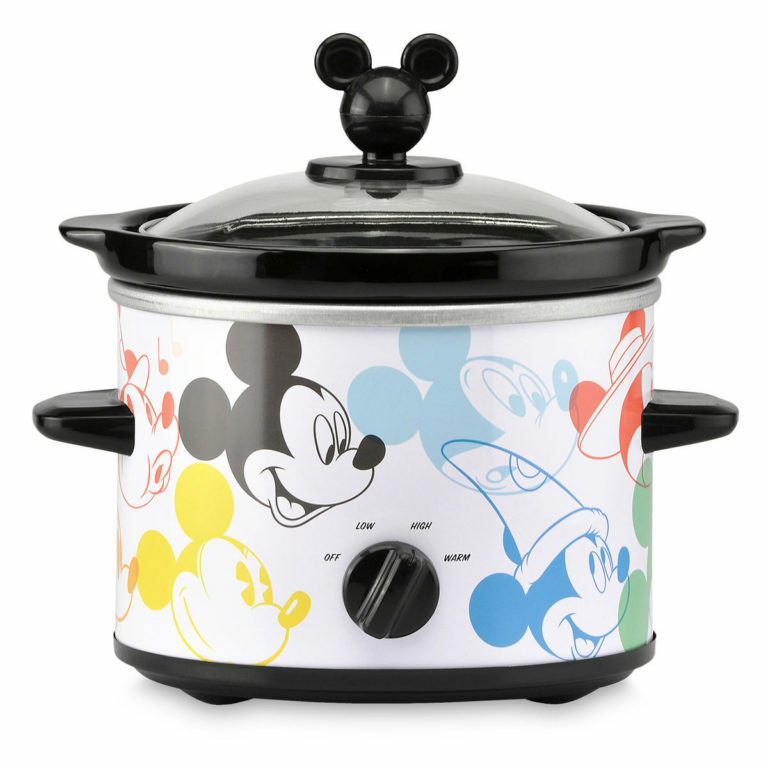 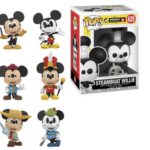 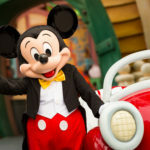 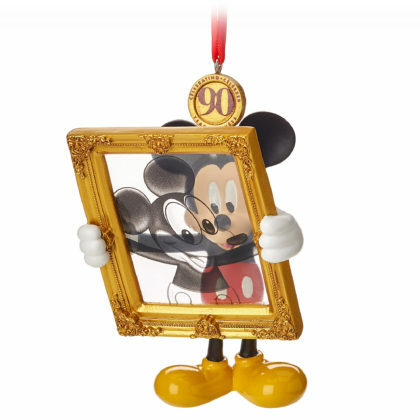 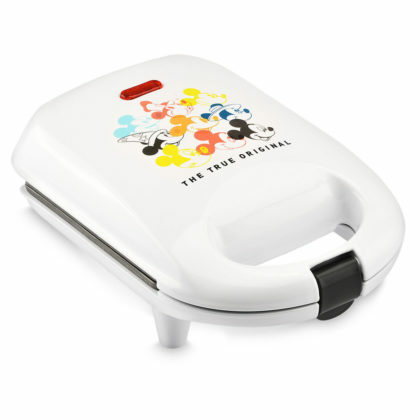 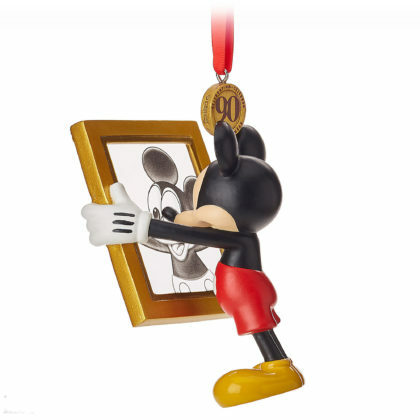 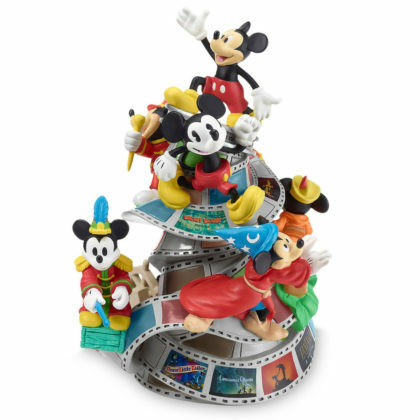 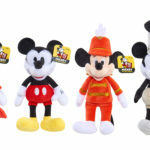 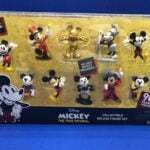 For more Mickey 90th Anniversary items, check out shopDisney’s website. 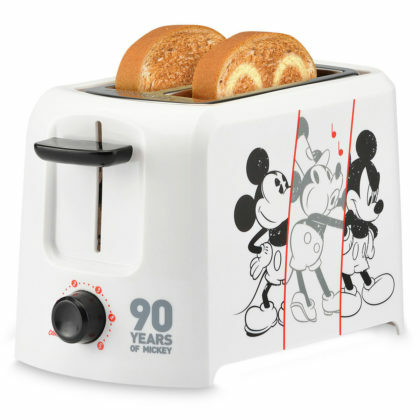 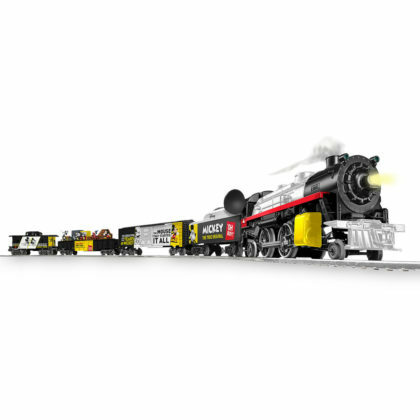 Thinking of hitting up the Big Apple? 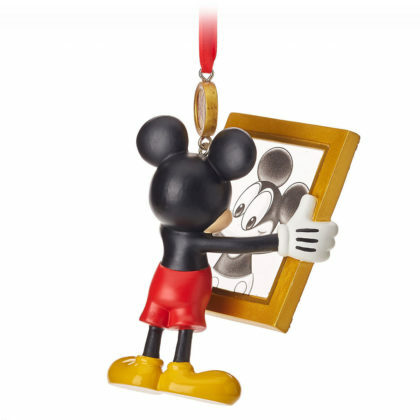 This November Mickey: The True Original Exhibition will open featuring original Mickey inspired artwork and more. Tickets are on sale now.